This is a topic that was discussed in a well known journal recently and here is an abbreviated version that may help a few of you look differently at your addictive behaviours and approach them in a different way…. 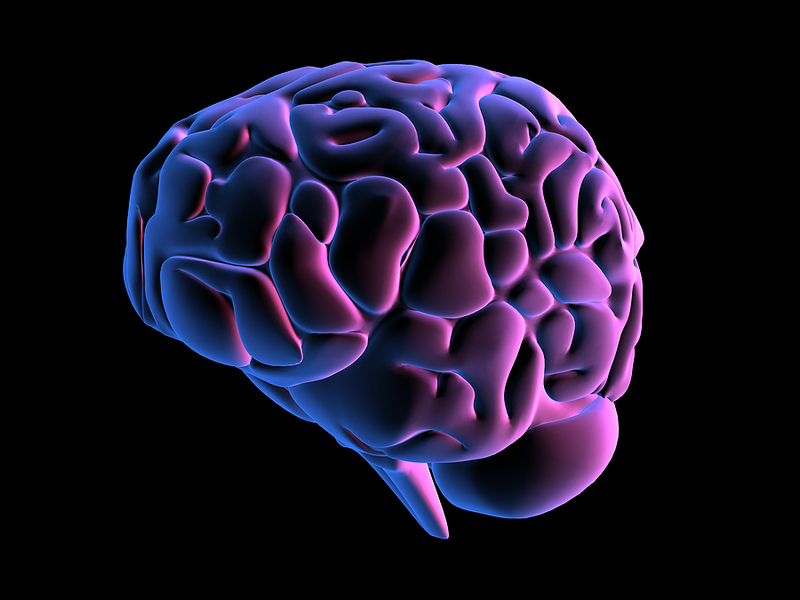 The part of the brain that deals with impulsive behaviour is the pre-frontal cortex. It’s located in your forehead and is responsible for what’s know as “executive function”. Or put in simple words, it’s responsible for self-regulation, organisation, planning, short term or working memory, strategising/planning and impulse control. When we have poor impulse control it can be an indicator that this part of the brain is under-performing. It is however possible to exercise or train this part of the brain to work better. A recent study in the Netherlands trained people over a month in executive function. To their surprise not only did executive function improve, but people spontaneously cut alcohol consumption by approx 10 glasses per week. The placebo group saw no change. The changes in both working memory and alcohol were still in place a month later. One way of improving executive function is aerobic exercise. A 2013 review showed there was ample evidence to support this. As little as 3 hours per week of aerobic exercise improved the areas of the brain associated with executive function compared to a control group that did flexibility exercises only. So whether exercise appeals or training your brain or both, there is plenty you can do to curb impulsive behaviour.